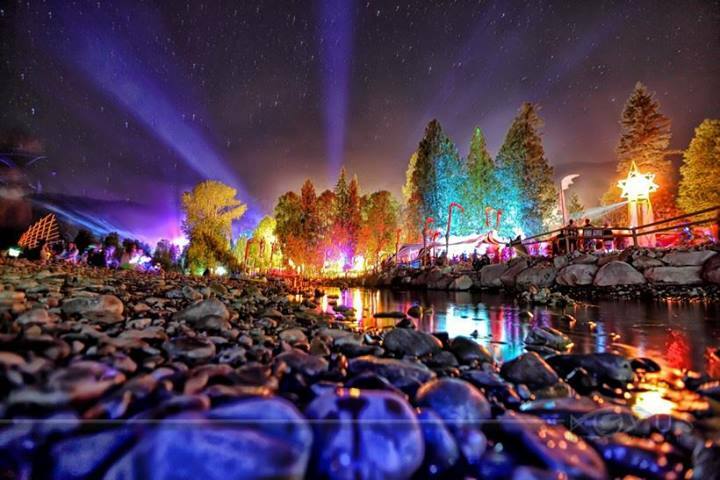 SHAMBHALA 2014 TICKETS ON SALE OCT 25TH! 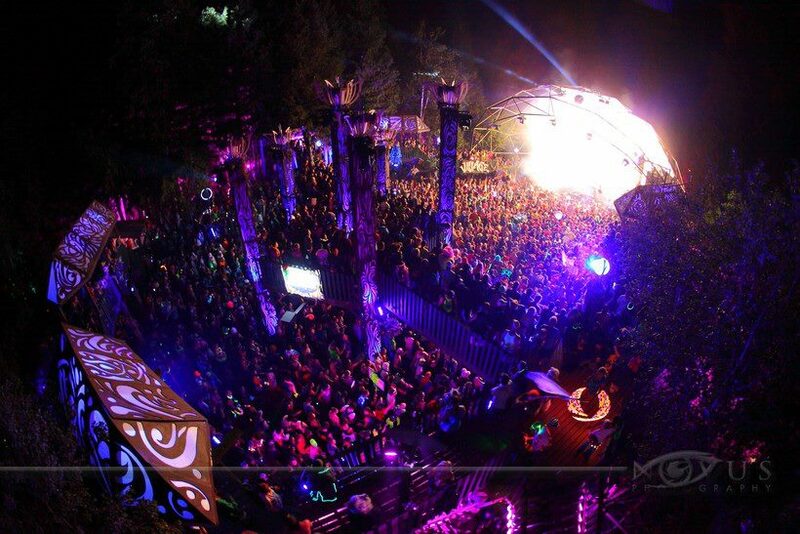 Everything you need to know about Shambhala 2014 tickets! 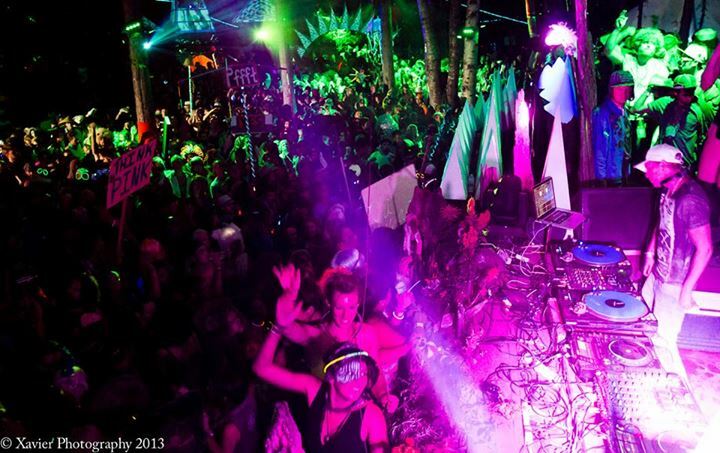 ONLINE: 3 tiers of tickets will be available on the Shambhala website at www.shambhalamusicfestival.com. The majority of tickets are sold online through our online store. In order to purchase online, you must have a PayPal account. SEE: “How to Order Online” for more details. STORES: Ticket Store sale date TBA. There will be a limited number of tickets available in Vancouver, Kelowna, Nelson and Calgary in early December. Prices of in store tickets will depend on the lowest tier available at the time they go on sale. More details to follow. 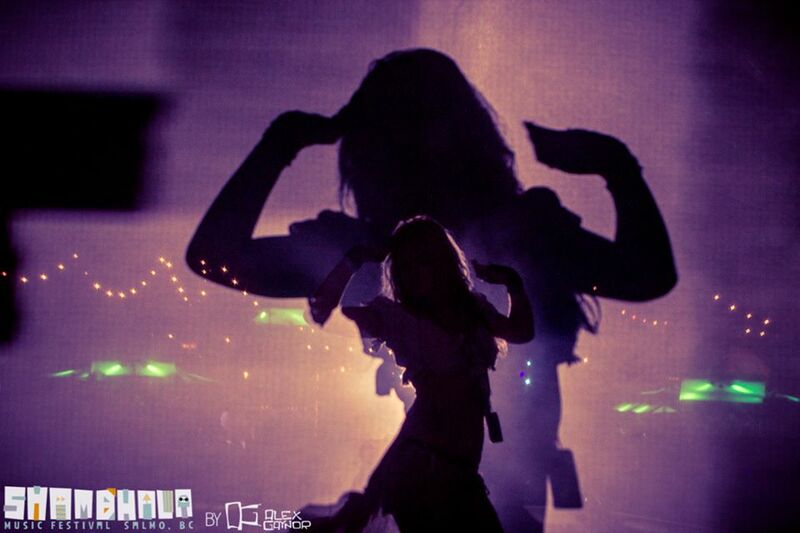 Shambhala is 19+, no exceptions. 19 is the Age of Majority in the province of British Columbia. Regardless of the laws in your home province, country or state, you are not considered an adult in BC until you are 19. If your 19th birthday is after the festival, even just by a few days, we cannot make an exception to allow you to attend. If your 19th birthday is during the festival, you may arrive on the date of your birthday, but not sooner. All purchases (shipped & Will Call) are subject to the same service/handling (S/H) fees and 5% GST (BC tax rate). *NOTE: US shipping is available for an additional $20 per ticket. US tickets are considered Will Call by default. If you wish to have your tickets shipped, this option must be selected at checkout. FEES: All orders (shipped or Will Call) incur an $11 service fee per order, and $6 shipping & handling fee per ticket. There is a maximum of 3 tickets per order. WHEN: Tickets will begin shipping on January 31st, 2014. It will take approximately 8-10 weeks to ship the orders placed up to that date. Orders will be shipped in the order they were received. DOUBLE CHECK: Make sure your mailing address, email address and phone number are current within PayPal before placing your order. NOTE: missing address information is the most common cause of returned orders. If you don’t have your apartment number listed or there’s a typo in your house #, your order will be sent back to us, and will incur a reshipping fee. ADDRESS CHANGES: If your mailing address changes between when you place your order and January 31st, it is your responsibility to contact sales@shambhalamusicfestival.com to update your address. REGISTERED MAIL: Orders are shipped via registered mail ONLY, meaning you must show ID and sign for the package in order to receive it. If you are not home at the time of delivery, it will be held at your local post office for 10 days. Any refused or unclaimed orders are returned to sender after that time. If this happens there is an $11(+GST) reshipment fee to get it back out to you. NOTE: If you are expecting a roommate or parent to sign for it, they will need a letter from you authorizing them to sign for your package, and they will need to show Gov’t ID. More details on Canada Post’s delivery policies here. TRACKING: You will receive an email notification with your tracking # once your order has shipped from Canada Post AFTER January 31st, 2014. A tracking # is sent ONLY after your ticket has left our office. WILL CALL OPTION: Canadian orders are shipped by default, but may be registered at Will Call by request of the purchaser. This is a handy option for people who work remotely, do not currently have a fixed address or even if you’re just have a bad case of the flails and you’re afraid you might lose your ticket(s) between now and August. Simply email sales@shambhalamusicfestival.com before January 31st to arrange having your tix held at Will Call. Easy! INT’L / OVERSEAS: All Int’l / overseas orders are held for pick up at Will Call. No exceptions. USA: US Orders are held for pick up at Will Call by default. US customers may opt for an additional shipping fee of $20 per ticket to have their order shipped to them. CANADA: Canadian orders are shipped by default, but may be registered at Will Call by request of the purchaser. This is a handy option for people who work remotely, do not currently have a fixed address or even if you’re just have a bad case of the flails and you’re afraid you might lose your ticket(s) between now and August. Simply email sales@shambhalamusicfestival.com before January 31st to arrange having your tix held at Will Call. Easy! SHIPPING CUT OFF: In the event that tickets do not sell out by this time, tickets will cease shipping on June 27th, 2014 for Canada / June 1st, 2014 for US. All orders placed after cut off dates will be held at Will Call, no exceptions. PLEASE NOTE: there is no guarantee that tickets will be available into June / July, so keep an eye on our website’s ticket counter throughout the year to avoid missing out. WILL CALL PICK-UP: See the Ticket WTFAQ for details on how to pick up a Will Call ticket. 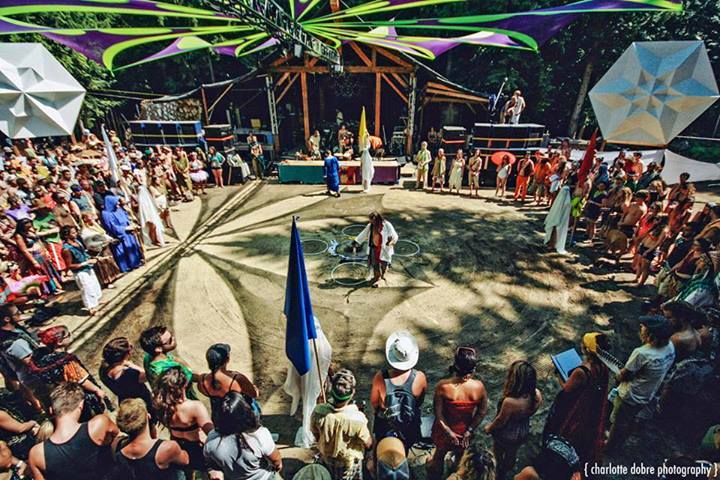 Shambhala cannot reimburse or replace lost, stolen or unused tickets. Your ticket is your responsibility to protect. If you are worried about losing your tickets, your best bet is to have it held at Will Call. Email sales@shambhalamusicfestival.com as soon as you place your order to arrange. The following are paid upon arrival to the festival in August 2014. No pre-purchases available. We’ve included them here so you know what to expect. Parking pass pricing is currently under review. 2014 prices TBA at a later date. *You can see 2013 Parking Pass pricing here for a base idea of pricing. **PLEASE NOTE: There is limited park & camp space available. There is no guarantee that you will be able to purchase a parking pass for your desired camp zone; they are sold first come, first served. Once we’re sold out of parking decals for a certain zone, they’re gone. 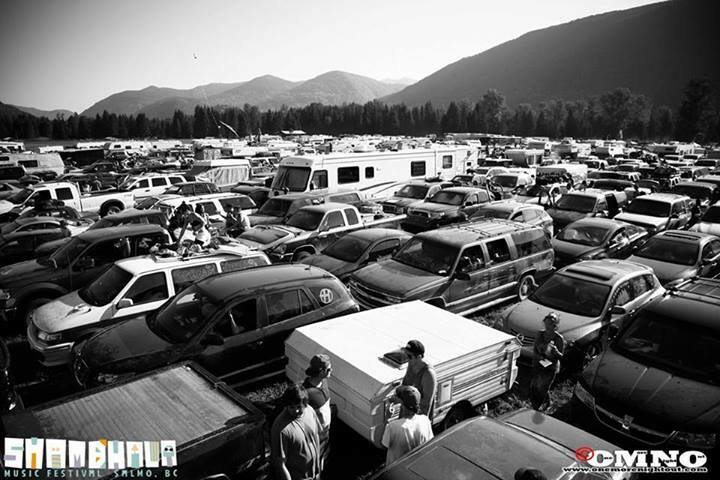 If you wish to have a vehicle at your camp for lockup, it’s best to coordinate with your campmates and choose ONE designated vehicle to be parked at camp for that purpose. Please consider this and plan ahead. You will need a PayPal account to place your purchase. If you don’t already have a Paypal Account, set up a PayPal account now. You don’t need a credit card to use PayPal – it works with just a bank account. If you would prefer to associate your PayPal account with a credit card, that works as well. NOTE: Once you set up a PayPal account, it can take up to 10 days to confirm your account details. If you already have Paypal: Make sure your mailing address, email address and phone number are current within PayPal before placing your order. Can I use the PayPal Guest Account feature to order? No, that feature is not available through our checkout. I don’t want to get a PayPal account. How can I order? Find a friend who does have a Paypal account, and give them the money to order your ticket. More questions**? Check out the Ticket WTFAQ? ** Please direct all PayPal specific questions to PayPal’s FAQ and customer service. If you need additional assistance with an order, email sales@shambhalamusicfestival.com. ALSO AVAILABLE OCT 25TH – SHAMBHALODGING!! Free Early Entry. Express Lane. Free Parking. Mucho Shade. 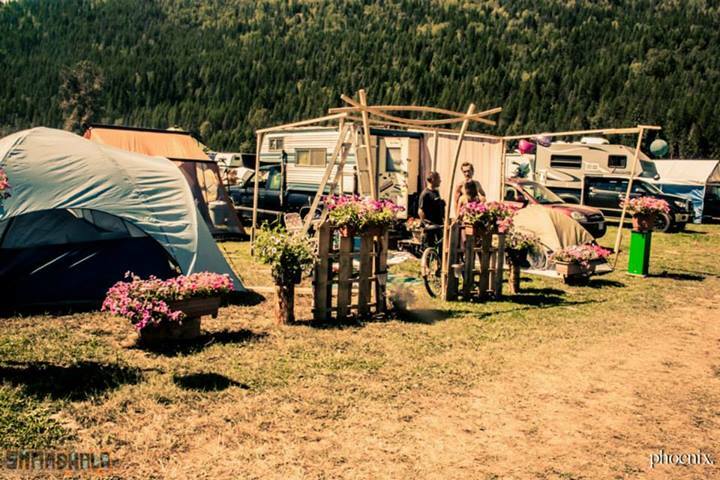 A campsite set-up & ready for your arrival. Welcome to the tall trees where we have prepared your comfy place to rest and hangout. A weather ready tent assembled – and what else do you need? A mattress? Linen? Or more? We’ve got four options to choose from! Just pre-order what you want and we will have it waiting. Feeling a bit fancy? Camp in style with FANCY PANTS. It’s just about as deluxe as you’ll find in the forest! 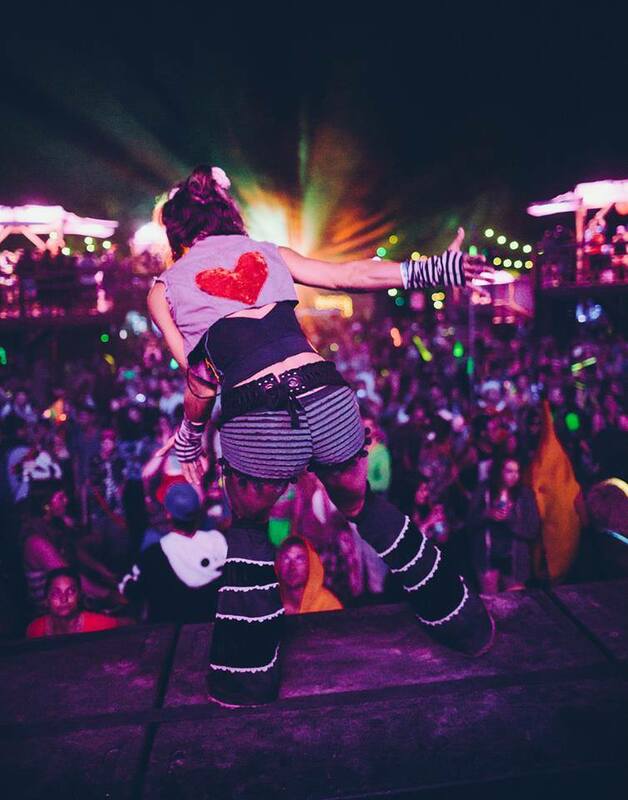 Choose from 3 great packages: the BASSics, Just A Campsite, or The Fancy Pants. **The Car Camper package is being discontinued due to logistical difficulties. All Lodgers will still have access to the conveniently located nearby Lodging Parking Lot. More questions? Visit the Lodging WTFAQ? 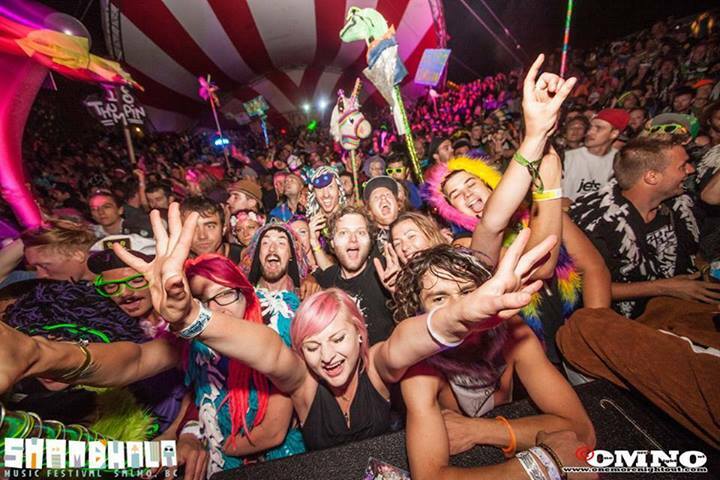 7 Responses to SHAMBHALA 2014 TICKETS ON SALE OCT 25TH! Hi Erin, it is currently published privately so other members of our team can review. It should be available later today. Can we sleep in our car or do we have to camp. 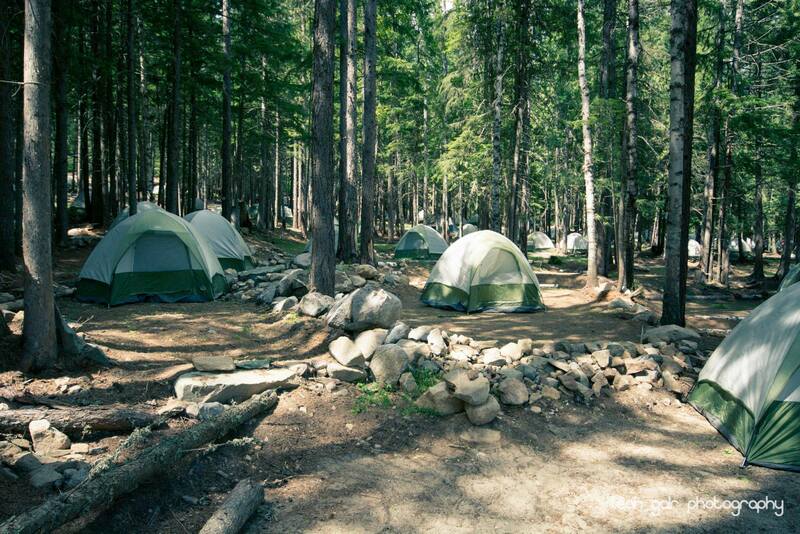 If you choose to camp in your car, you will need to buy a parking decal for one of our designated park & camp zones. These are available for purchase when you arrive at the festival. There is no camping allowed in the Free Parking lot. 2014 parking pass pricing is TBA.